To be transparent and clear up any confusion, we've compiled a list of frequently asked questions about PolyLevel. The Nation Weather Service has issued several flood warnings in Oregon, including in Douglas County, Lane County, Linn County, and Jackson County. 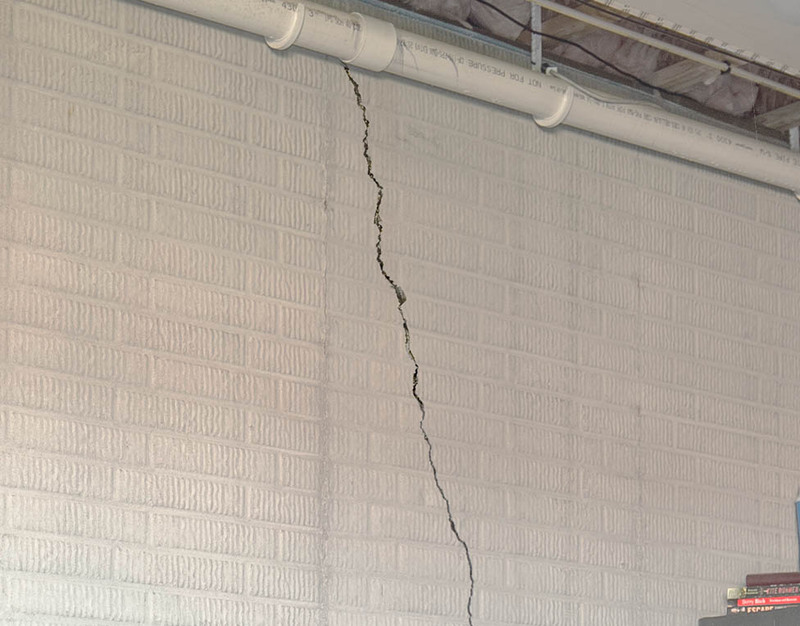 Keeping an eye out for foundation cracks is one of the most important things you can do to make sure your home's foundation is in stable condition. TerraFirma ranked one of the best companies to work for in Oregon! On Friday at approximately 11 a.m., a 3.0 magnitude earthquake hit the Oregon Coast, 9 miles east of Lincoln City. The National Weather Service has issued a flood watch in Portland from Monday night through all day Tuesday. What is "expansive soil" and how does it affect your home? Keeping your home warm and comfortable can get a little pricey during the winter, but there is a way for you to reduce your monthly energy bill. According to the National Weather Service, the strongest storm of winter is expected to hit Oregon and Washington tonight. What is dry rot and how do you avoid it in your home? 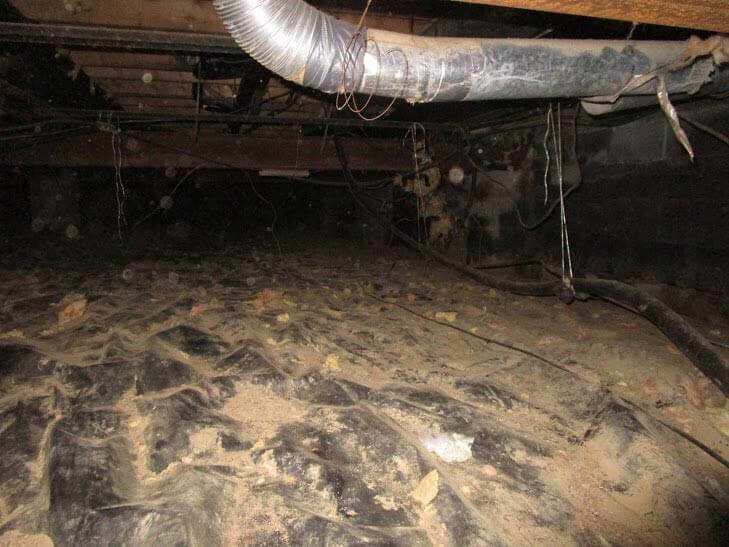 Rotting wood is a significant problem for homeowners. For homeowners in the Pacific Northwest, dry rot is a particular type of wood rot that's popular in our climate. From Thursday evening to Friday morning, the U.S. Geological Survey recorded five earthquakes hitting 112 miles off the Southern Oregon coast near Port Orford. Constant rain isn't the only way your home can suffer from water damage. Who Repairs a Sidewalk - the City or the Homeowner? With constant maintenance and added expenses, being a homeowner involves a lot of responsibility, which can extend beyond your property line. TerraFirma uses a PolyLevel® foam technology that permanently restores your pavement within a few hours. A 6.2 magnitude earthquake hit the Oregon Coast early Wednesday morning. The quake was less than 200 miles from the Cascadia fault line.